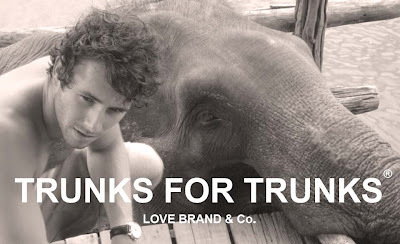 LOVE BRAND & CO. "TRUNKS FOR TRUNKS"
I love fashion for a cause. I think it takes a great deal of courage for designers, using their talents, to send a message to their audience about social and/or environmental issues. And above all, the benefits received are donated to charities to help restore those issues. 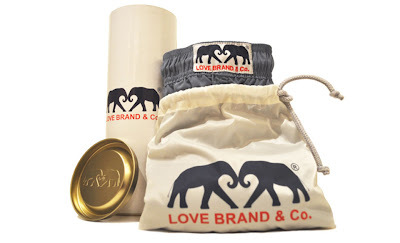 Love Brand & Co. by Oliver Tomalin is a new ready-to-wear company that focuses on "giving back" to our world! The company established since last year, Love Brand & Co. will launch a series of ready-to-wear products, where each intrinsically dedicated to a relevant charity. 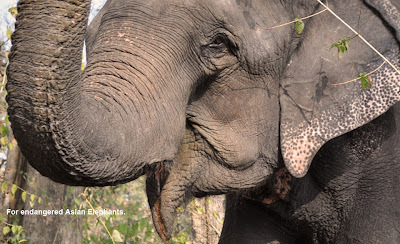 One of its first series of ready-to-wear collection for charity this summer is men's swimwear called "Trunks for Trunks", a swim trunk collection for the Asian elephants. 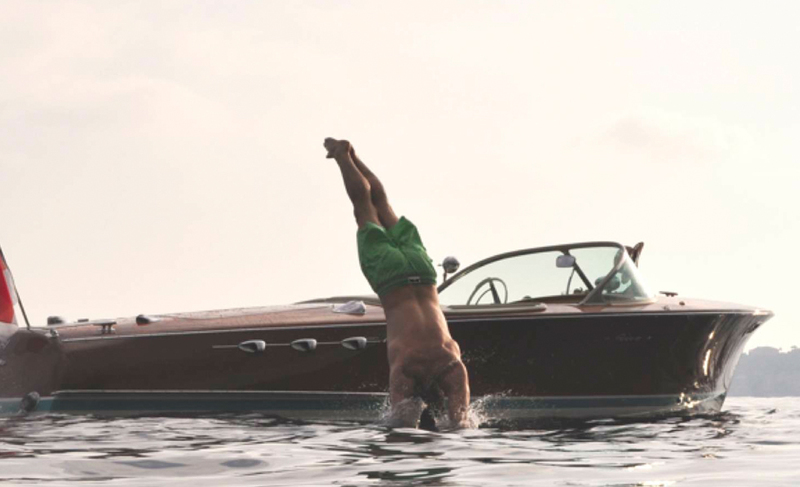 Now lets talk about these swim trunks. ;) The design is basic (for both adults and children), with classic European cut and loose tailor to provide comfort. The designs will come in 8 color blocks, 2 stripes and 5 limited edition prints. To remind shoppers where their money will go to buying these swim trunks, Love Brand & Co. creatively added details such as alloy drawstrings aglets that shaped in elephant trunks. 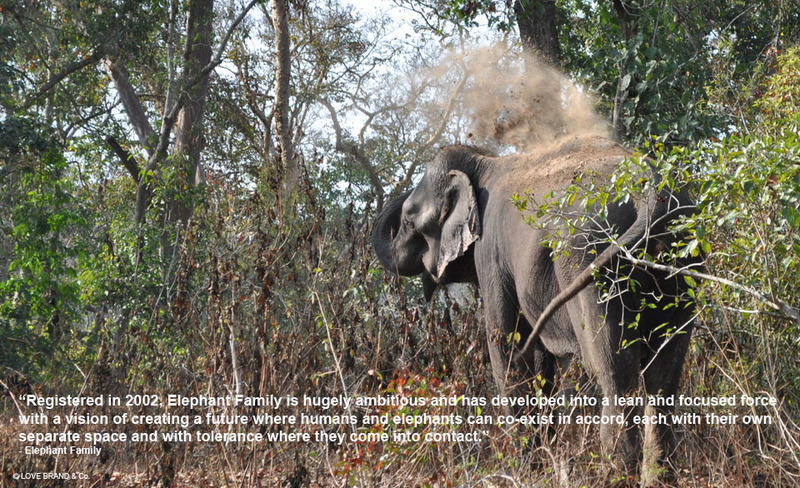 It also added a stained red element to symbolize the past ivory pouching. 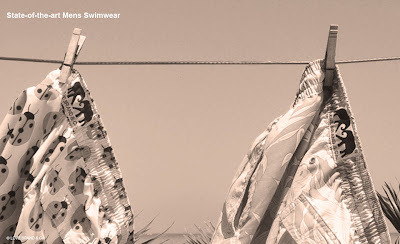 In terms of material, these swim trunks uses high performance fabric, which ensures quality and quick drying out of water. The Love Brand & Co. "Trunks for Trunks" logo is two elephants, where their trunks formed a heart-shaped. I do like the vivid colors they used for the swim trunks, and I also like how it's subtle and simple. These swim trunks are perfect for the beach and boating. Each swim trunk is neatly packaged in a small draw string pouch in a recyclable tin can. If you are looking for beach wear for the summer (either for yourself or for someone else), why not consider buying of these for a good cause? photos source: Love Brand & Co.
OOOOH Caitlin.. you've made us proud. Our favourite YYC fashion designer, now in Toronto Caitlin Power is teaming with YYC new pop-up furniture shop Sit. Interiors and Leo Boutique on June 14th 2012, for a one night only fashion/ art/ music pop up event. 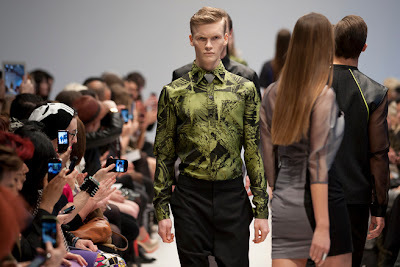 Caitlin Power will bring along her collections (I can't wait to see her new men's line). "Join us for a special evening with celebrated Calgary-born designer Caitlin Power. Now based in Toronto, Ms. Power returns to collaborate with Leo Boutique for a presentation of her A/W 2012 collection. Incorporating the works of sculptor Juan Gonzalez, the home furnishings of Sit. Interiors, and live score provided by vocalists Kenna Burima and Foon Yap, Ms. Power's collection will be presented as a 'Tableau Vivant'."